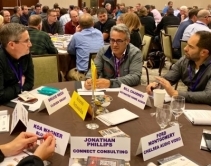 Despite 23% growth rate in 2018, HTSA buying group to focus on sales relationship training for 2019, along with lighting, energy and wellness. 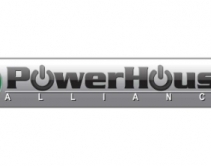 April 22, 2019 Thanks in part to its dedication to providing dealer training programs and technical support, PowerHouse Alliance won four Quest for Quality Awards this year. 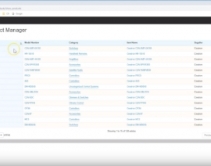 April 22, 2019 ProjX360's Inventory Management Solution features support for barcode scanning, product tracking by serial number, and several new product ordering options. 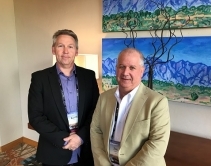 April 19, 2019 Despite 23% growth rate in 2018, HTSA buying group to focus on sales relationship training for 2019, along with lighting, energy and wellness. 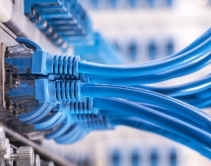 April 19, 2019 According to Primex, integrators should encourage commercial clients to consider the possible costs of delaying upgrading to Cat6a. April 19, 2019 Julie Jacobson: Car-rental companies share passenger vans, parking lots, rental facilities, signage and often personnel. 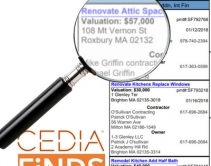 Why couldn't local home-tech integrators do the same? April 17, 2019 Thanks in part to updating an already award-winning website with new features and focusing more on social media, Skywalker AV won four Quest for Quality Awards this year. 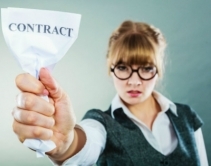 Ken Kirschenbaum	· April 17, 2019 The recent trend of DIY security companies claiming to protect homes with no contracts isn't always 100% accurate. 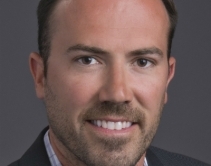 April 16, 2019 Mark Corbin talks with CE Pro about some of the connectivity challenges integrators face and the future of A/V-over-IP adoption. 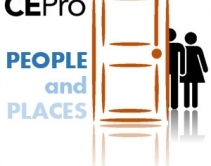 April 16, 2019 The latest in hirings and other notable movement within the custom electronics industry. Check back daily for updated news. April 16, 2019 Thanks in part to its dedication to customer service and tech support, Control4 took home 10 Quest for Quality Awards this year, beating its previous record from 2018. 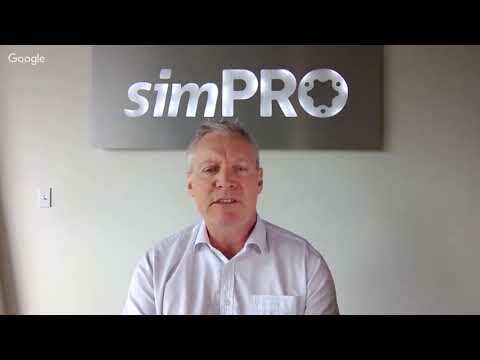 April 15, 2019 Software as a Service (SaaS) provider simPRO brings 17 years of success in verticals such as electrical, security and HVAC to the custom integration market. 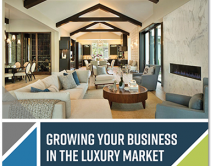 March 26, 2019 Get your product in front of over 140,000 buyers. 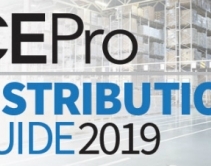 Enter now to secure your listing in the 2019 CE Pro distribution guide. 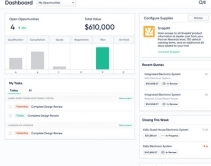 November 15, 2018 With the release of QuickBooks Desktop Integration, users can now see clients, products, proposals, and more all in one place. 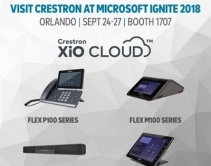 October 12, 2018 Crestron’s new Flex products are designed to keep business conversations flowing, and includes products such as VoIP desk phones, soundbars, and a tabletop video-conferencing phone. Bob Dolph · October 10, 2018 Smart-home pros stymied by a home-automation challenge should check with the security industry for problem-solving adapters, sensors, communicators, and other useful thingamajigs. 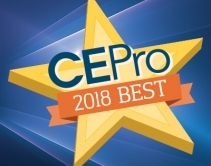 September 06, 2018 Celebrating the most noteworthy new products and technologies of 2018, the CE Pro BEST Award winners are honored this week at CEDIA Expo 2018. 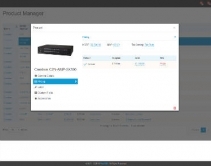 August 22, 2018 SnapAV dealers will get 90-day free trial on new D-Tools Cloud platform, with access to their own pricing imported into the system. See it at CEDIA Expo 2018. July 11, 2018 CEDIA Expo 2018 includes 5 new exhibitors showing services and software for home-technology businesses -- everything from new-construction leads to field-service management software. 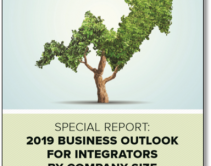 March 06, 2019 Integration firms come in many shapes and sizes. They don’t all offer the same services or have the same growth expectations. 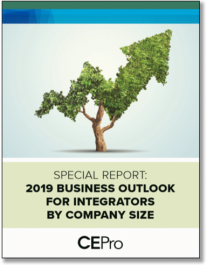 This is why, we took a second look at our 2019 State of the Industry report to add a layer of analysis based on company size. January 15, 2019 The custom electronics industry saw a healthy 8 percent growth rate in 2018, down slightly from the blazing 11 percent growth in 2017 but still admiringly strong. 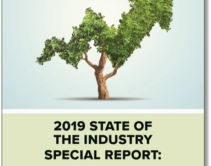 Our 2019 State of the Industry indicates that readers expect to see even more growth in 2019. 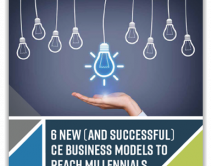 2018 CE Pro Wage & Salary Study: How Do Your Wages & Benefits Compare? 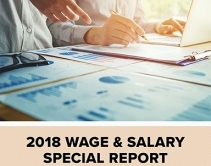 2018 CE Pro Wage & Salary Study reveals average annual wages by region and size of company for installation and service technicians, sales managers, administrative personnel, project managers and more. 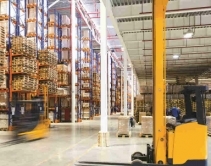 August 15, 2018 Improved web portals, regular training events, self-pick warehouses with information kiosks, and broader product lines are among the abundant initiatives from distributors of audio, video, home automation and other home-tech products. It's not so much that Millennials and other modern-day consumers want cheap; it's more that they want simple, convenient and immediate. 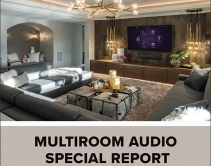 July 12, 2018 First-ever CE Pro Multiroom Audio Deep Dive Study reveals benchmarks for margins, man-hours, wireless vs. hardwired and more key data. 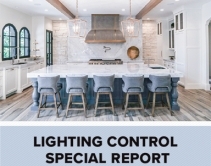 The first-ever in-depth CE Pro research reveals profit, pricing, scale and popular elements in lighting control installations. 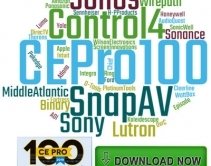 June 04, 2018 CE Pro 100 dealers, the largest smart-home pros in North America, reveal their top brands in home-tech categories such as audio, video, networking, home automation, HDMI cables and lighting controls. 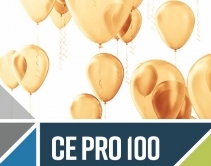 CE Pro's 19th annual ranking of the highest revenue custom installation companies reports $3.5 billion in custom revenues; 13% growth predicted for 2018. 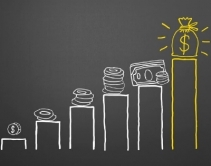 How to capitalize on this small but profitable market for ongoing business success. Custom Display Solutions (CDS), Inc.